The Bryce Pendant Light features a laser cut acrylic shade with a modern design that enhances any space. 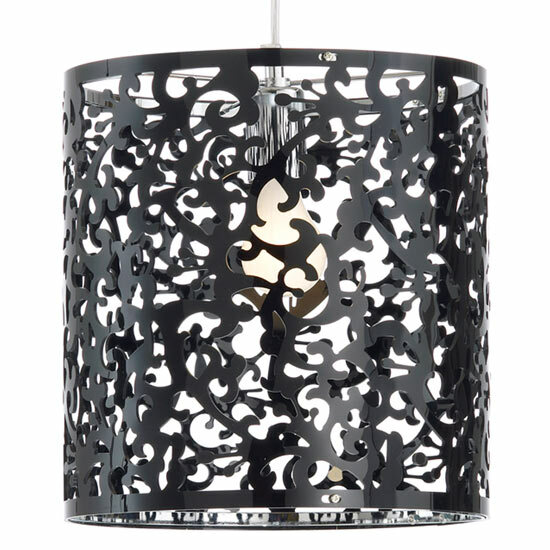 The black finish of the pendant provides rich contrast. The Bryce Pendant Light will be a great addition to any dining space.